﻿ (株)煌創立者W. A. 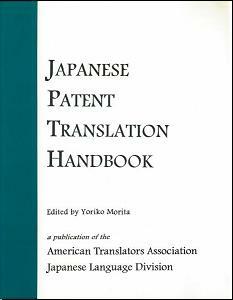 リゼが共著したアメリカ翻訳者協会(ATA)のJapanese Patent Translation Handbook, 5章"